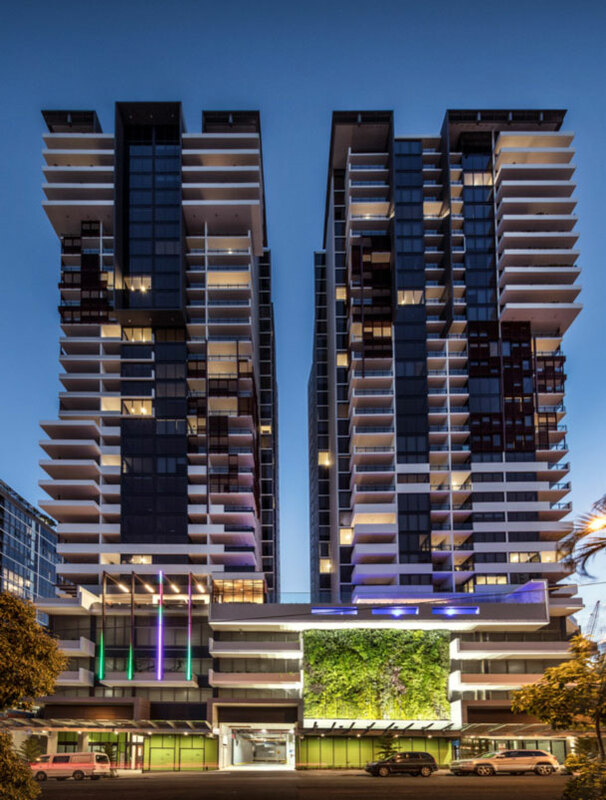 Developed by a Joint Venture Consortium of ASX-listed Abacus Property Group, local developer KPG Capital and Singapore’s leading property pioneer CDL, the 476-unit twin tower project has set a new benchmark for South Brisbane with unprecedented resident amenities and lush cascading greenery. 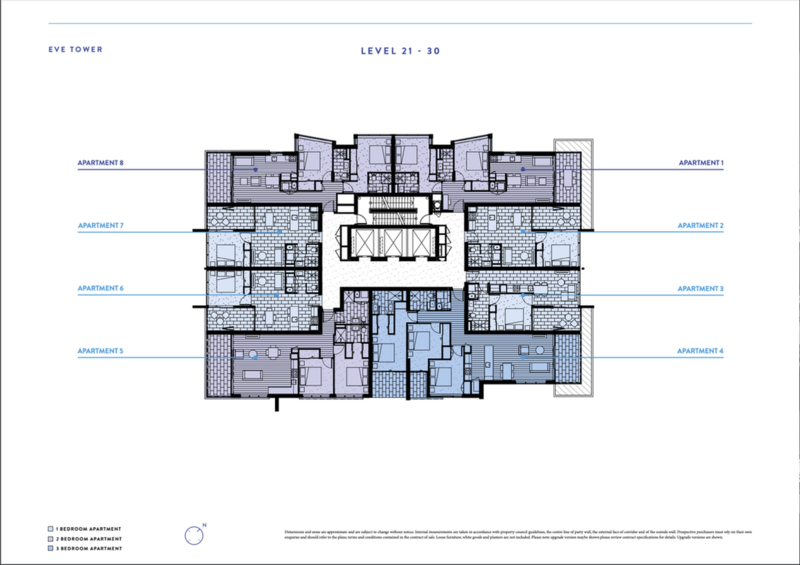 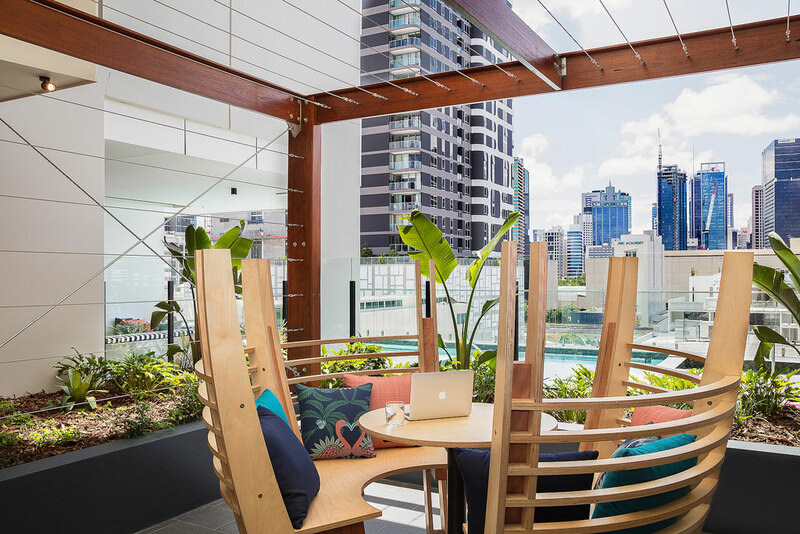 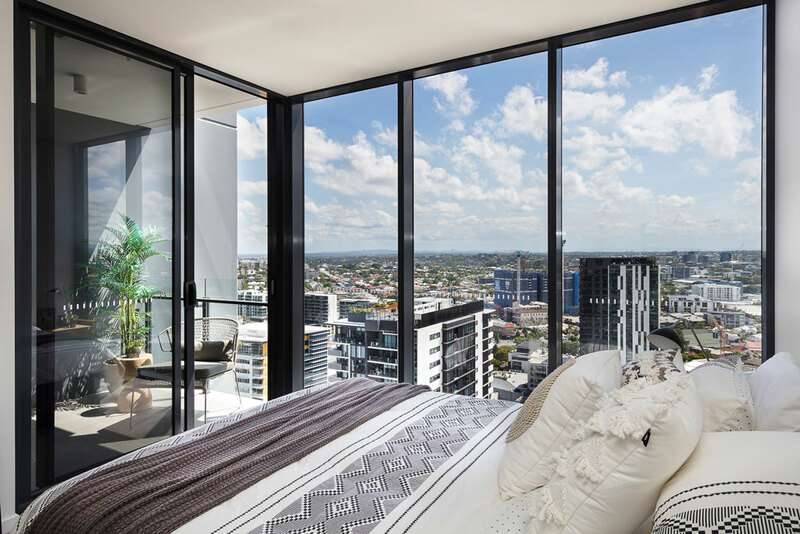 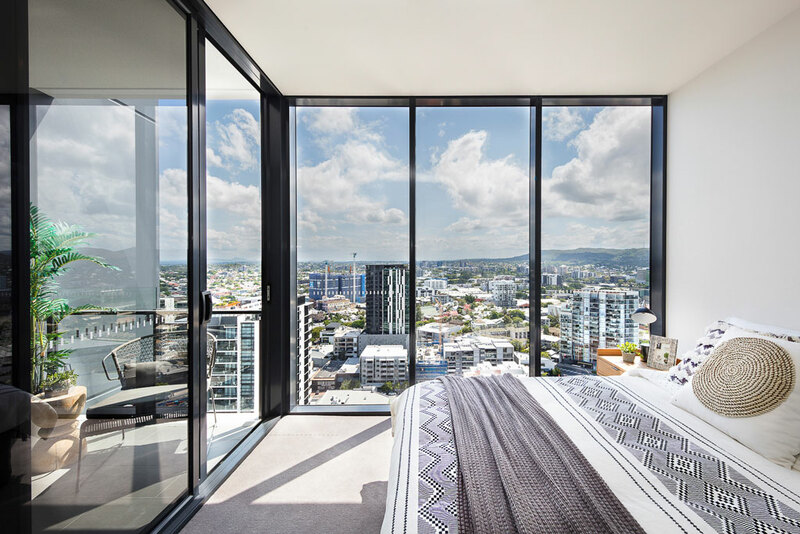 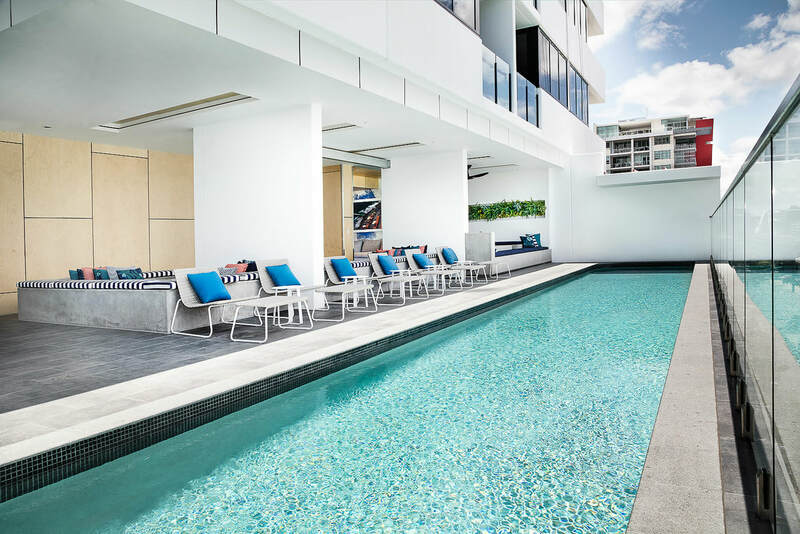 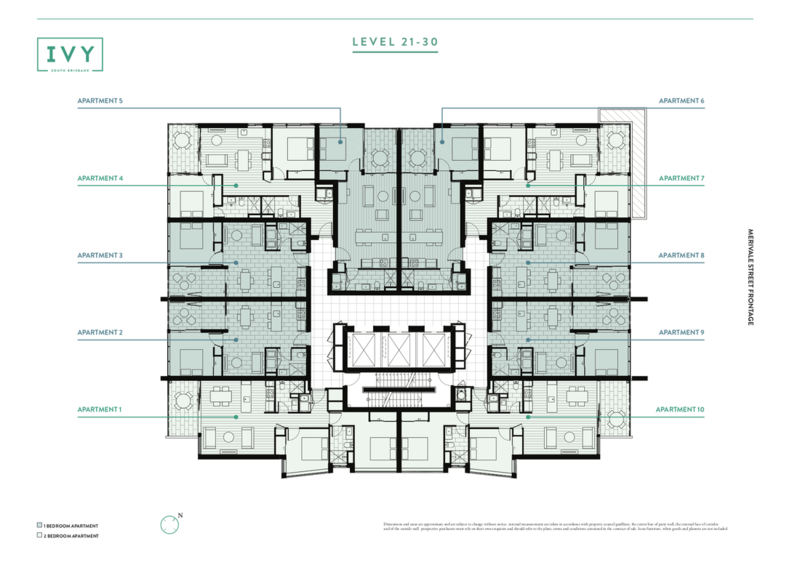 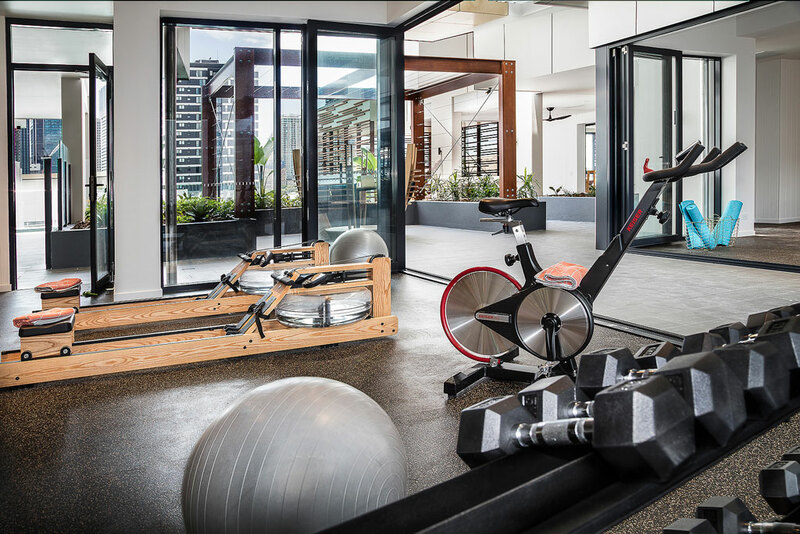 Ivy and Eve is a spectacular addition to the South Brisbane skyline, offering contemporary and convenient living with stunning views and resort-style recreation and lifestyle facilities. 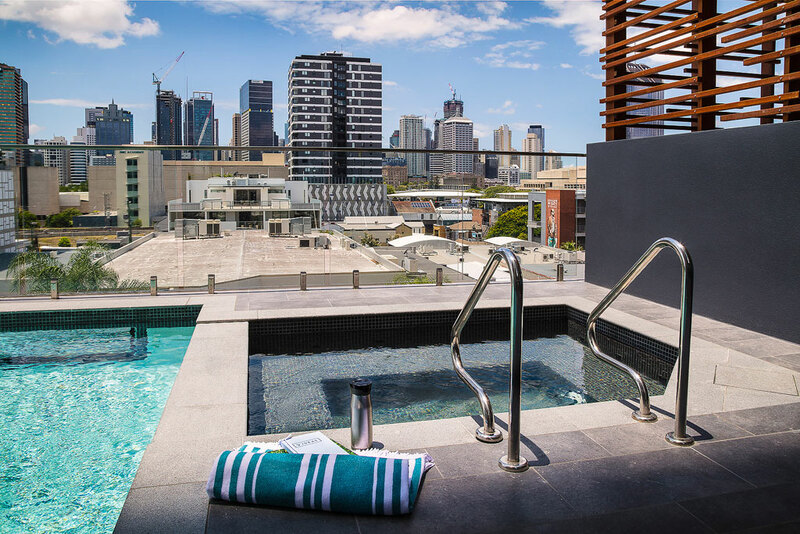 Ivy and Eve consists of twin 30-storey towers cleverly joined at a podium deck level featuring a suspended luxury pool, heated spa, sun deck, gymnasium, yoga room and exclusive outdoor cinema. 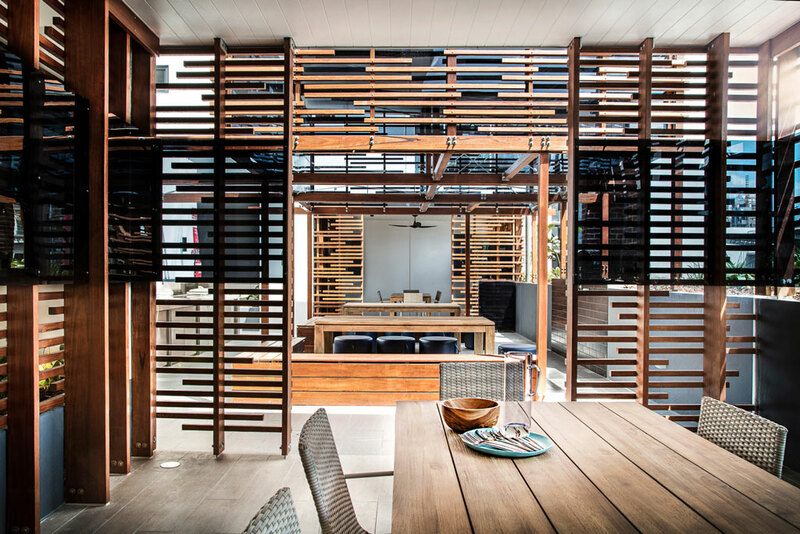 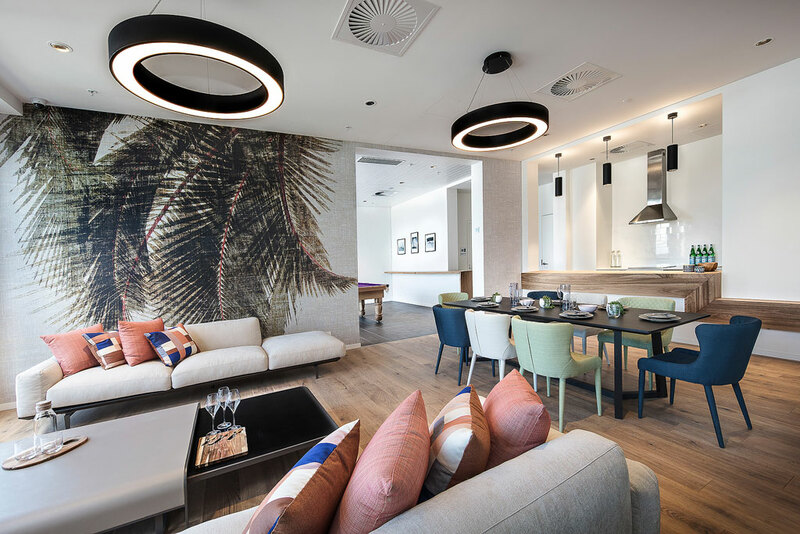 Other resident-only facilities include a beach house, private dining and games room, BBQ areas with pizza oven and a purpose built Japanese-style Teppanyaki bar. 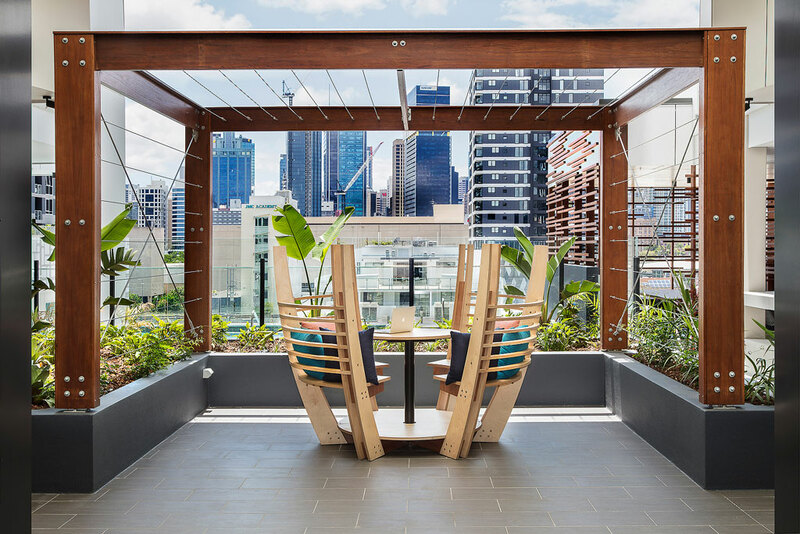 A new onsite café will also be opening soon. 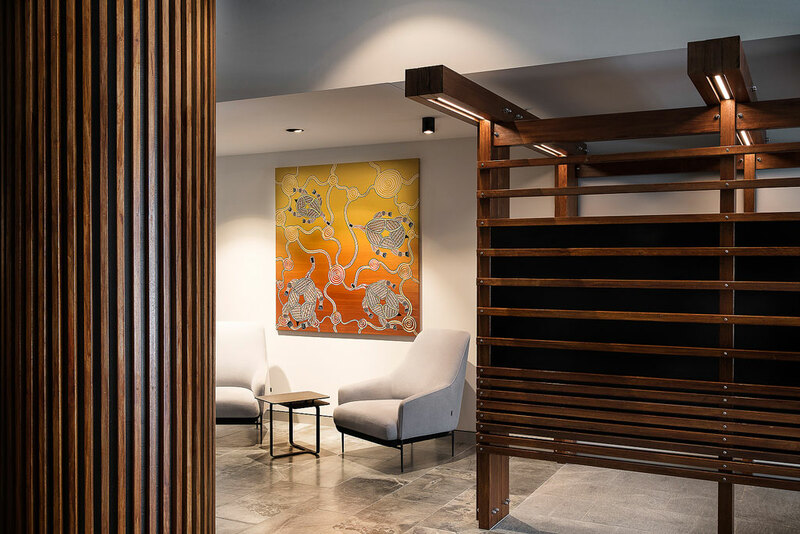 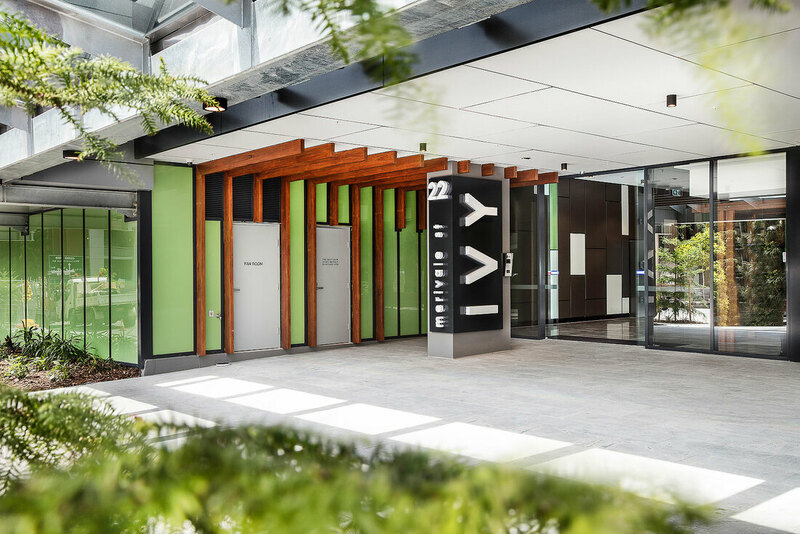 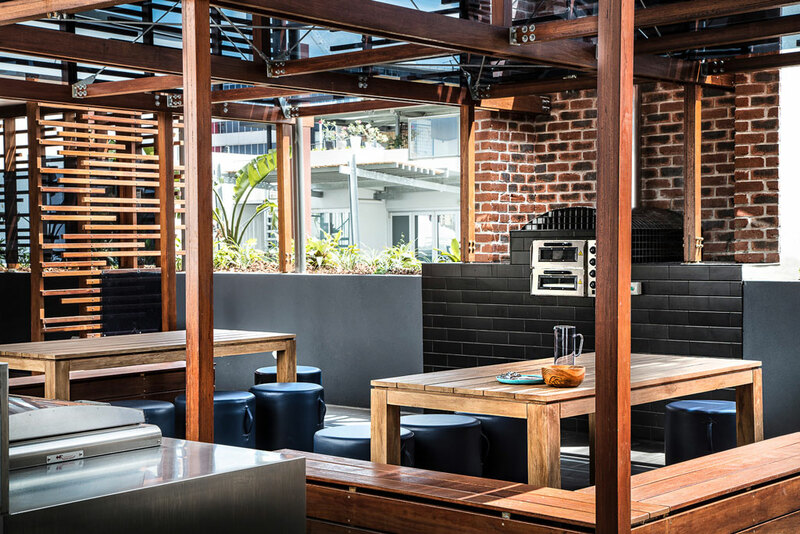 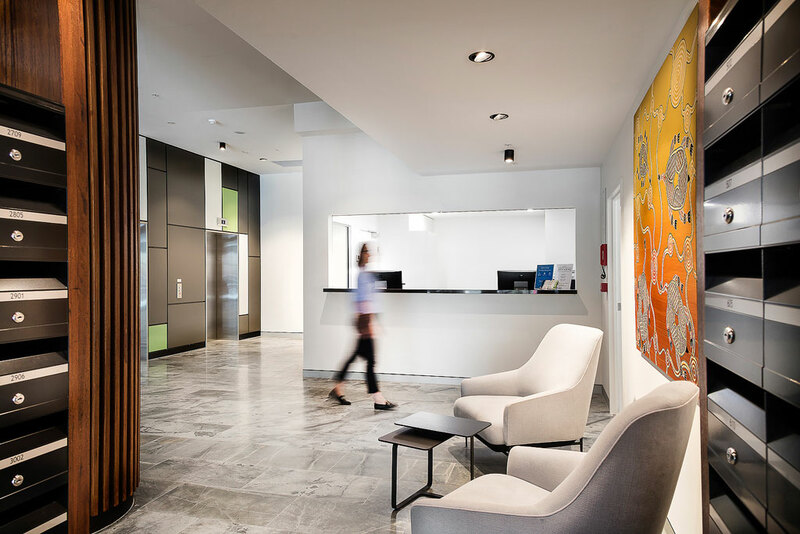 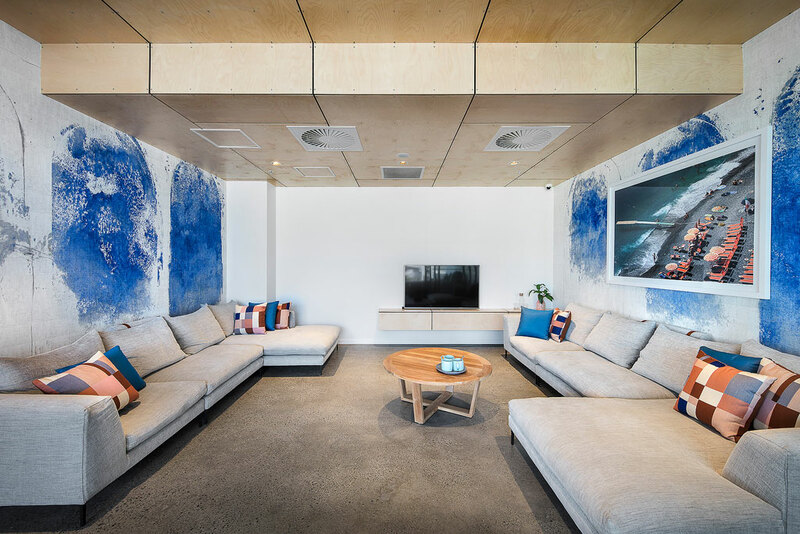 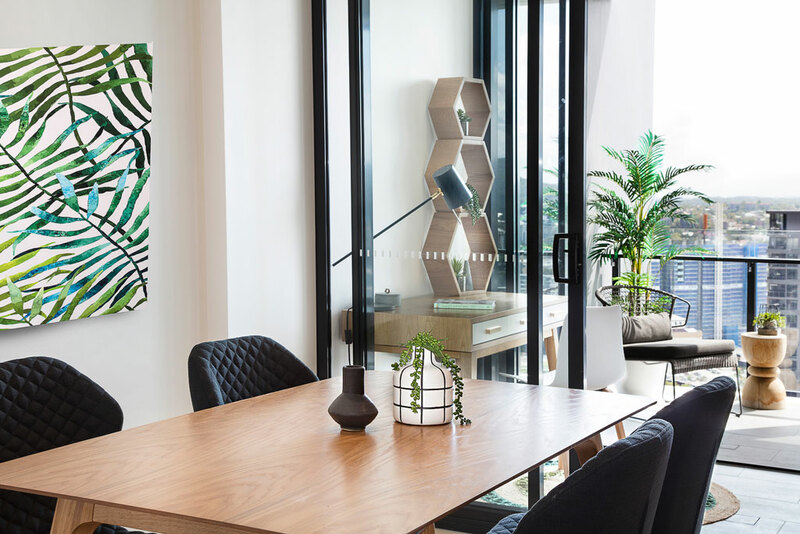 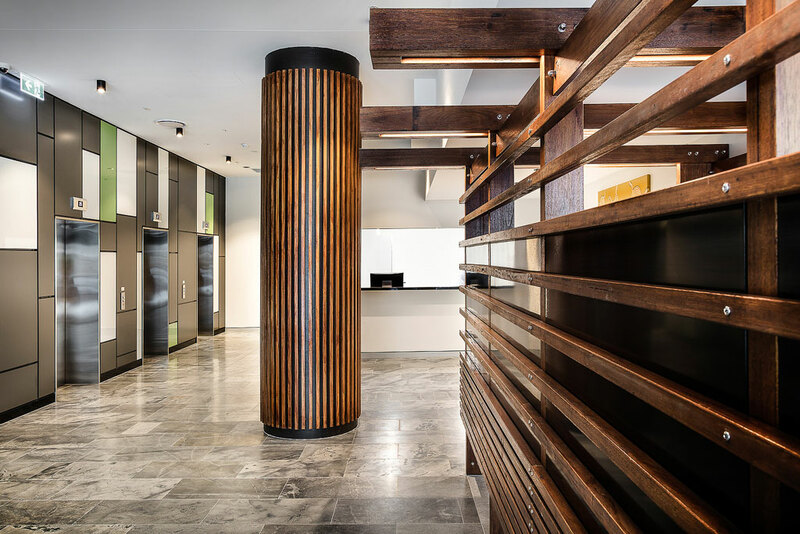 Ivy and Eve is located with easy walking distance of South Bank, the CBD, West End and Brisbane’s best cultural and entertainment precincts, including the exciting Fish Lane. 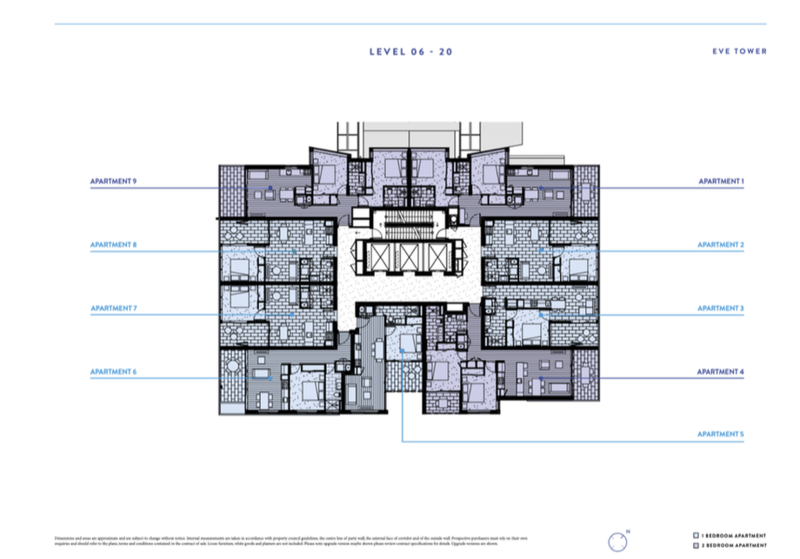 Public transport, health services and educational institutions are also on the doorstep. 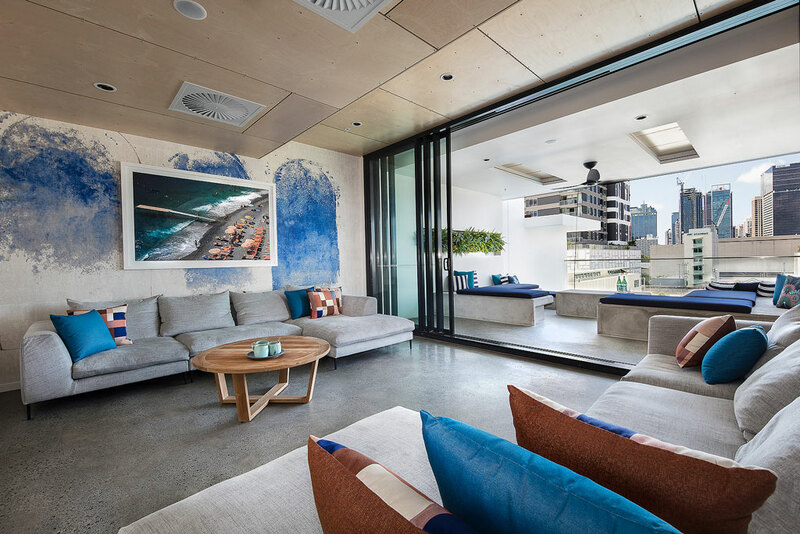 The low-maintenance apartments capture extensive natural light and ventilation with under cover balconies suitable for all weather living. 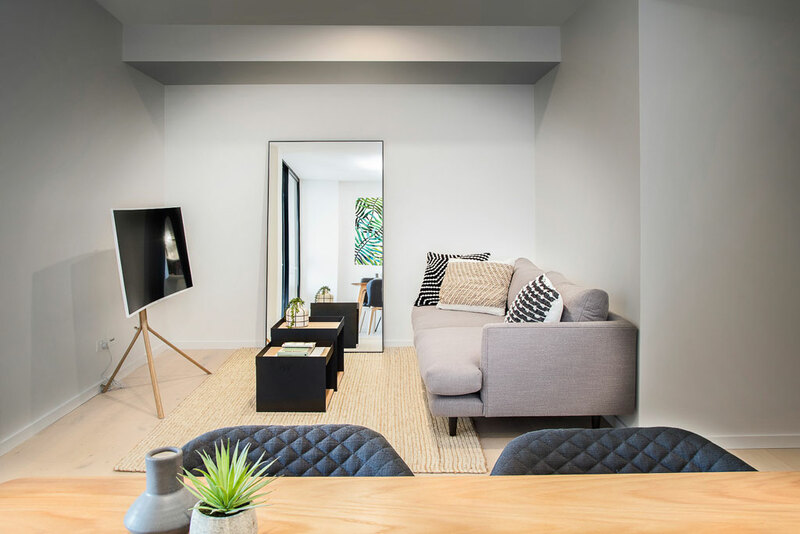 Neutral palettes in the bedrooms and open plan living areas complement the elegantly appointed bathrooms and versatile kitchens with quality appliances and finely crafted joinery. All apartments have an allocated car space within the building and plenty of visitor parking. 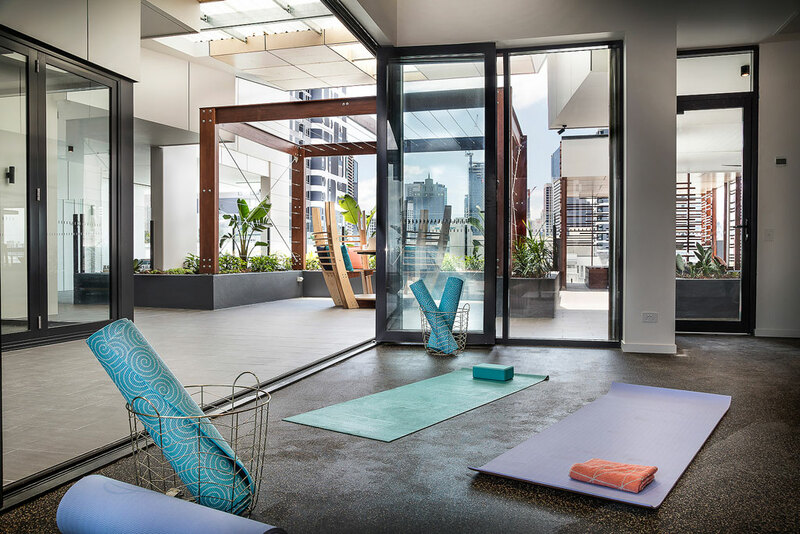 ​The project appeals to owner occupiers, investors and tenants because of its enviable Merivale Street location in the heart of South Brisbane and is a genuine new landmark for this popular and fast-growing inner Brisbane location.